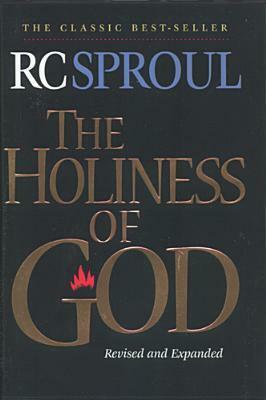 Sign into Goodreads to see if any of your friends have read The Holiness of God. “The simplistic way of not conforming is to see what is in style in our culture and then do the opposite. If short hair is in vogue, the nonconformist wears long hair. If going to the movies is popular, then Christians avoid movies as “worldly.” The extreme case of this may be seen in groups that refuse to wear buttons or use electricity because such things, too, are worldly.